Maggi Dunwoody is a professional artist and teacher living and working in the Houston area. 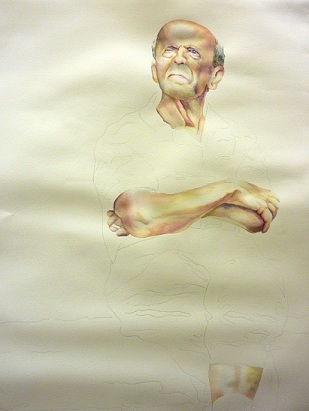 Mainly working in watercolor, she explores a variety of subject matter, including the elderly. She is a graduate of The University of Texas at Austin, and received her MA in Studio Art from New York University. The masters program was spread over the course of three summers in Venice, Italy and Berlin, Germany.